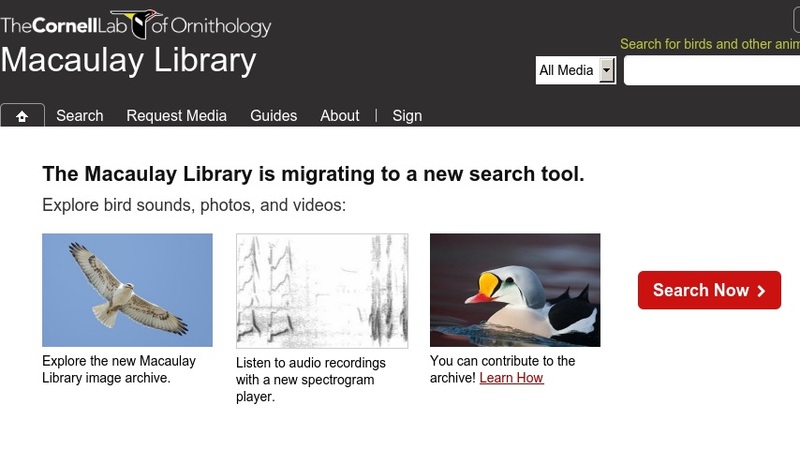 The Macaulay Library is a principal source of sound recordings for basic research, education, conservation, habitat assessment, media, and commercial projects. The collection is strongest in New World species but also has substantial holdings from Africa and Madagascar, Europe, the former Soviet Union, and South East Asia. The Library archives and preserves an exhaustive sampling of the behaviors of each animal species using digital video and audio recordings.